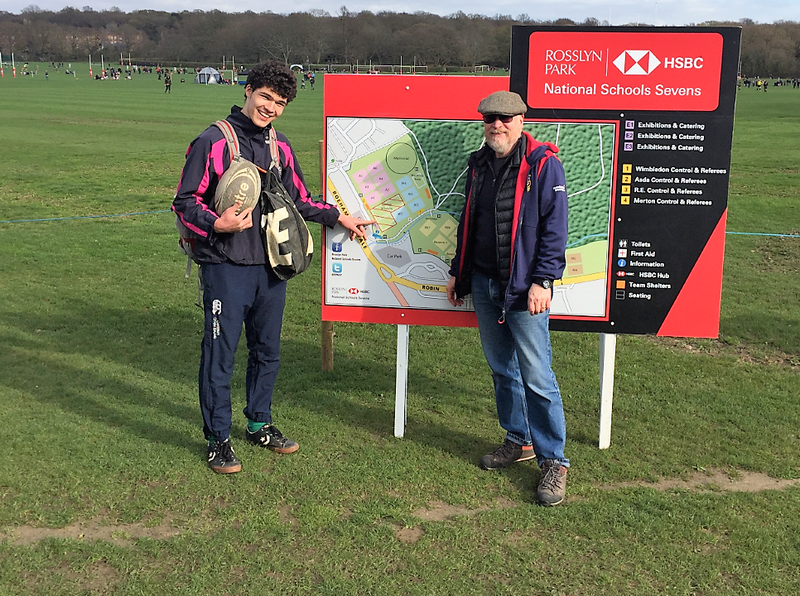 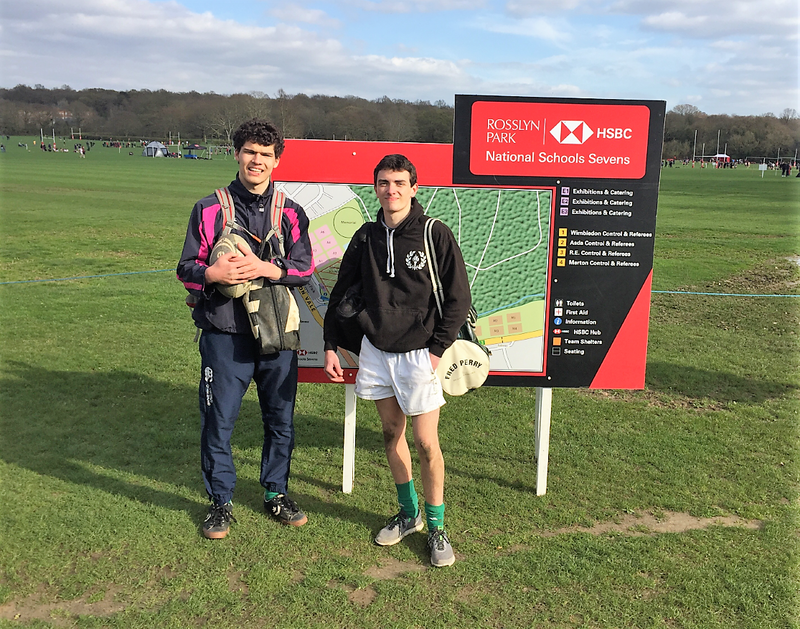 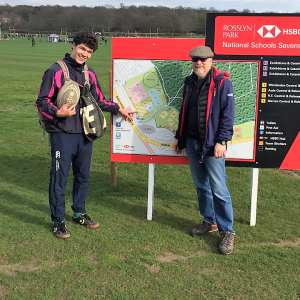 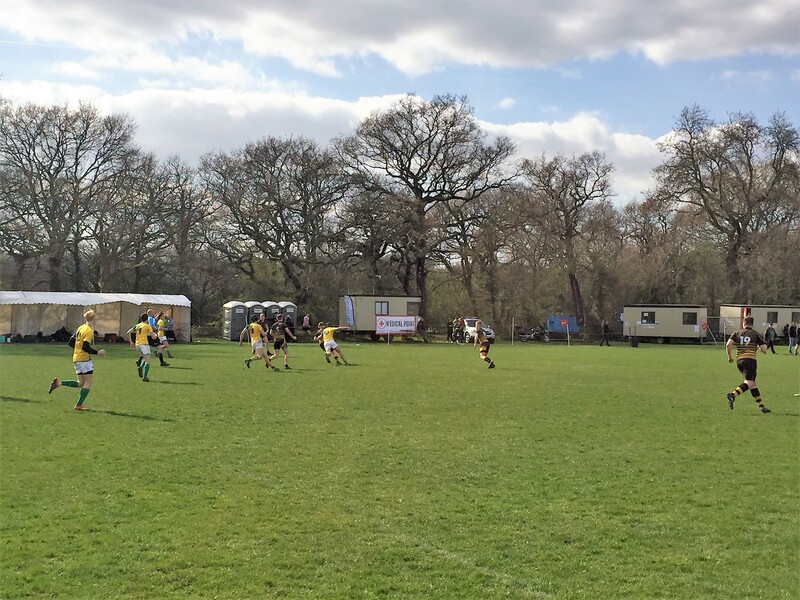 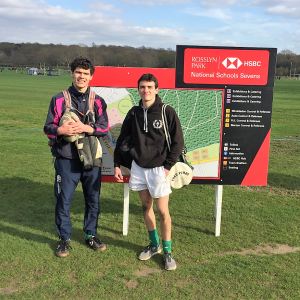 On Tuesday 26 March St Chris Senior School pupils took part in the HSBC National School Rugby 7’s at Rosslyn Park. 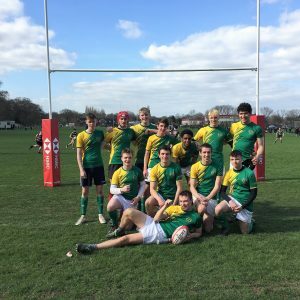 The team, made up of Sid, Louis, Tom, George, Jake, Leon, Charlie, Kip, Jude, Ben and Stefan played four games, losing three and winning one. 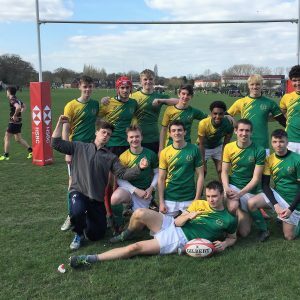 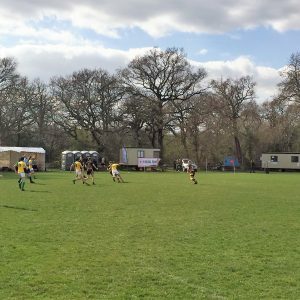 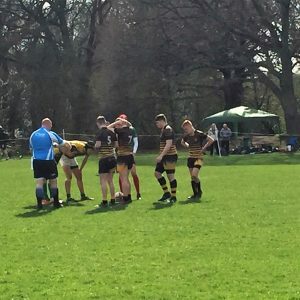 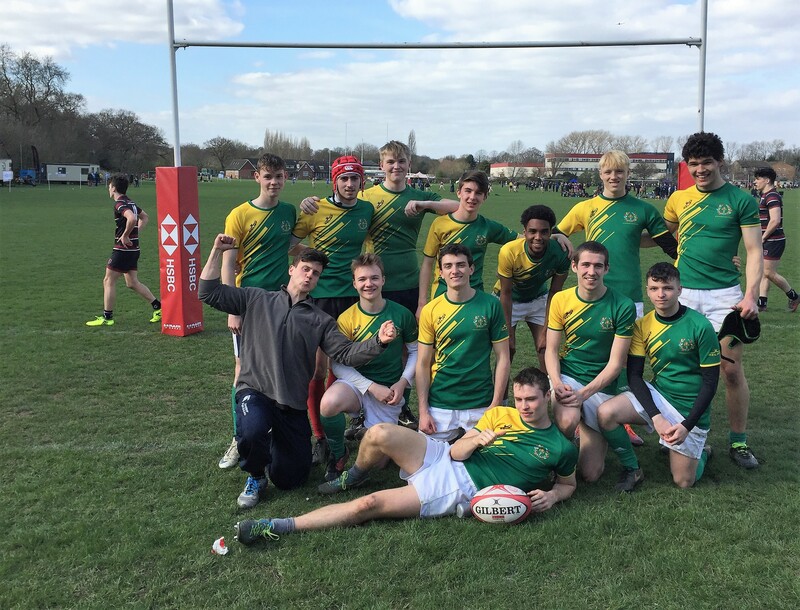 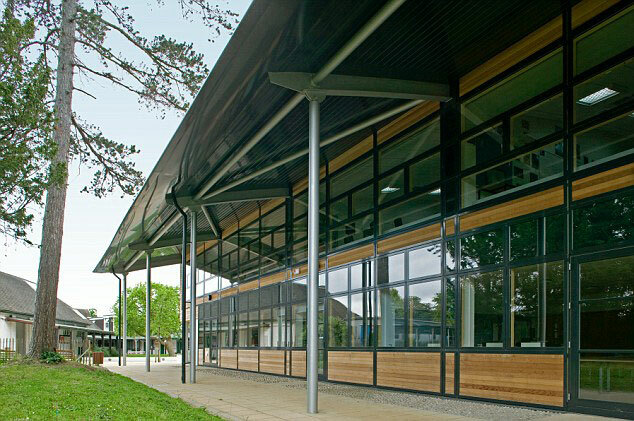 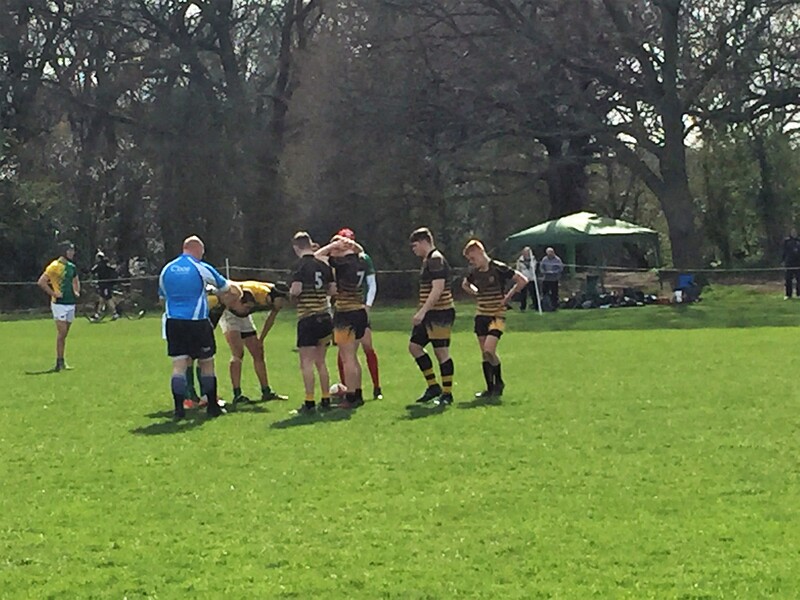 The team first had a narrow loss against The Judds School, and a loss against The Isle of Man before losing by one try against Aberdare (Coach Seb Aguilar “we should have won”) The team then beat Peterborough Community College. 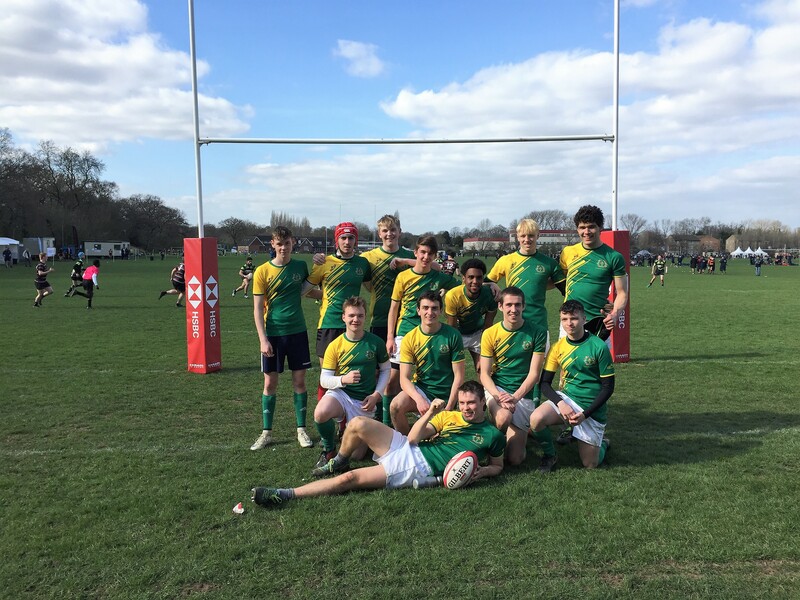 A great end to the season and congratulations to the team.